• Zephyr Synthesis adjustable hat. • Logo embroidered on front. • Logo embroidered on right side. 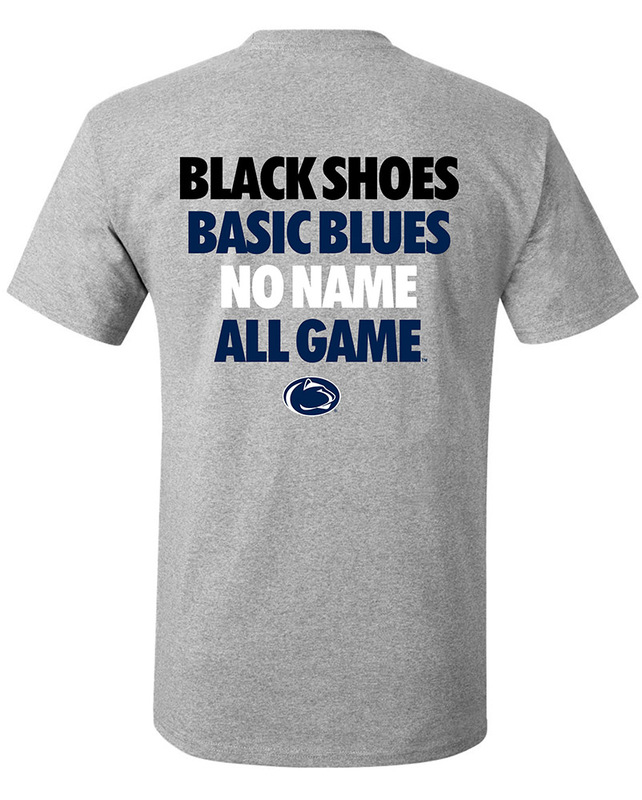 • "Penn State" embroidered on back left. • Lattice pattern on sides. • 97% Polyester, 3% Span.